This recipe was not as complicated as I thought it would be. Recipes with multiple parts scare me. 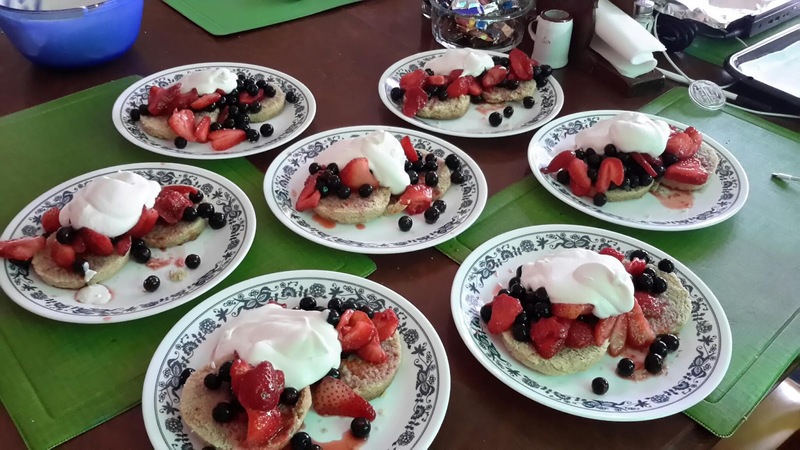 The shortcakes came together easily and the mixed berries and Whipped cream were a breeze. Great presentation just as the recipe stated. Perfect recipe for entertaining dinner guests at your home since it is served cold and the shortcakes can be made ahead of time.